The Bay Area's literary history spans the Barbary Coast to the Beats and beyond, from Frank Norris and Jack London to Lawrence Ferlinghetti, Ishmael Reed, Amy Tan and Michelle Tea. But among San Francisco booksellers, authors and booklovers, the question is whether we can retain our reputation as a bookish city while maintaining a hostile environment for small bookstores. You may've noticed the trend: In 2011, Castro Street's A Different Light closed its doors. Last year, the nation's oldest black bookstore, Marcus Books on Fillmore, was evicted from its historic Victorian, joining the city's growing population of unoccupied zombie buildings, despite a Board of Supervisor's promise to preserve the store, in their words, "by any means necessary." In the past month, both Valhalla and Borderlands, two specialty booksellers in the heart of the gentrifying Mission announced intentions to close. Civic Center's Bibliohead awaits move-in to a new location following a retro-fit displacement, while three established booksellers on lower 24th Street -- Adobe, Alley Cat and 43-year-old Modern Times -- formed a coalition to survive the changes. It's easy to scapegoat technology and the minimum wage increase, but it's not that simple. Commercial rents are at an all-time high. Supervisors talk of legislating protections for legacy businesses -- those that have been around for 30 years or more -- but your favorite local bookstores say they need more; better leases, fewer rent increases, small loans and subsidies. Is it too much to ask from a city with a budget surplus, that looks the other way at tax time for tech occupants, while its arts and culture, literacy-building and community-oriented businesses are left to die? If you truly love books, shop at your local indie bookseller. Don't let it be said that after letting go its only gay bookstore and then its African American-owned outlet, San Francisco went ahead and lost the rest of its bookstores. And don't think it can't happen. They are all just one rent hike away from obsolescence. With a Perspective I'm Denise Sullivan. 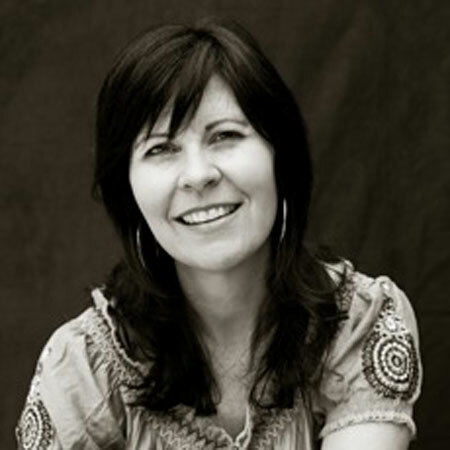 Denise Sullivan is an author and co-founder of United Booksellers of San Francisco.